Prince Joachim of Denmark highlights the importance of having international experience. In a recent interview, he gave career advice and talked about his own time abroad. 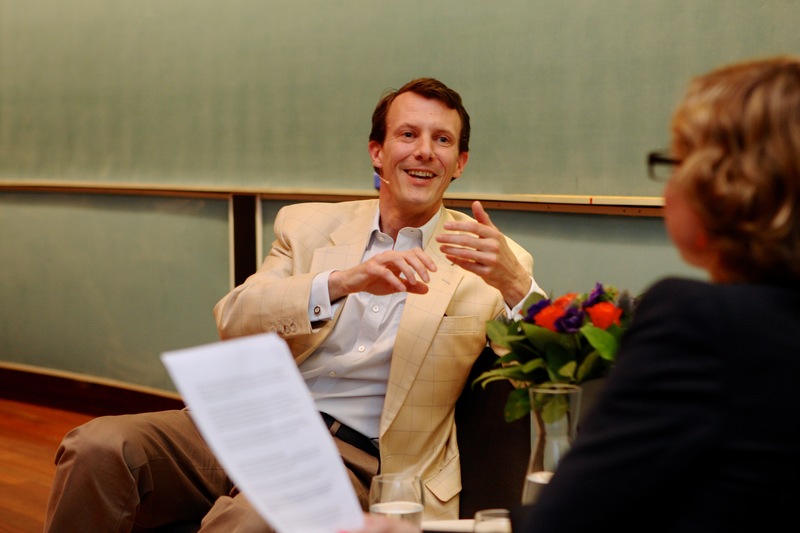 Prince Joachim of Denmark spoke to international students in Copenhagen. Photos by the official event photographer used with permission. 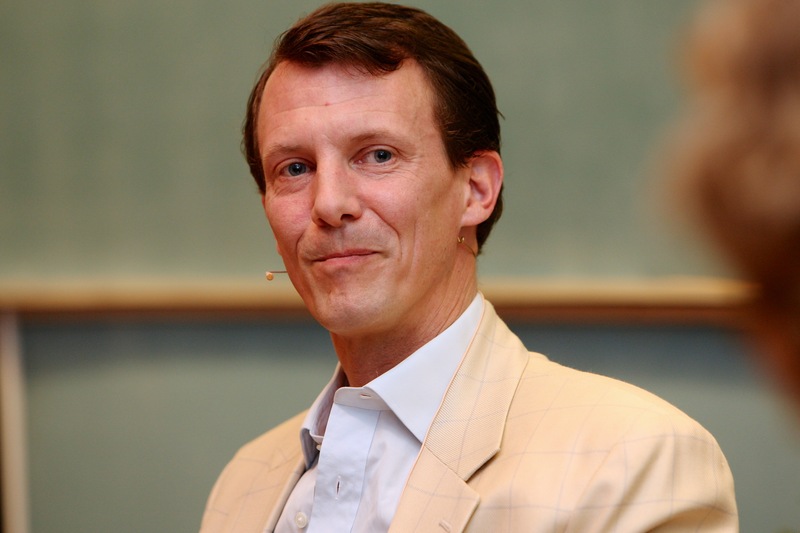 The second son of Queen Margrethe II, His Royal Highness Prince Joachim of Denmark, hardly ever gives any interviews or talks in public. 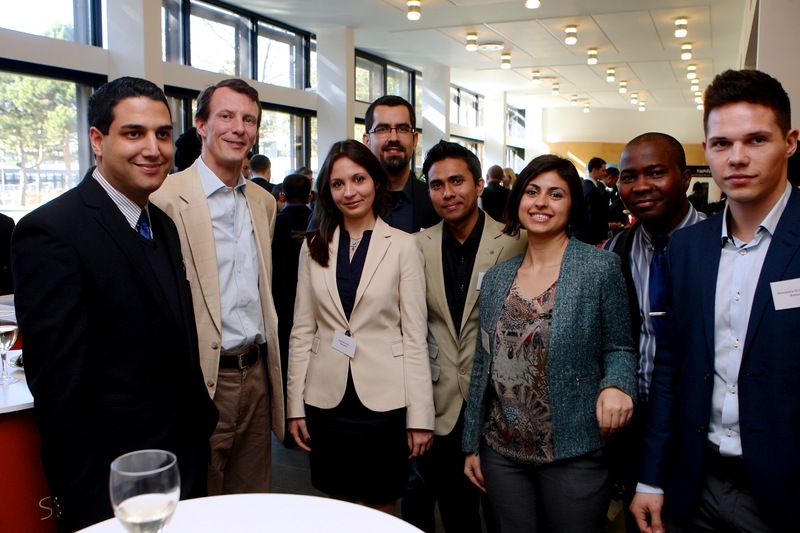 It was a rare occasion that he talked besides the Minister of Climate, Energy and Building, Martin Lidegaard, to international students from over 30 countries during the Youth Goodwill Conference at the Danish science park Scion DTU in Copenhagen, last Saturday. 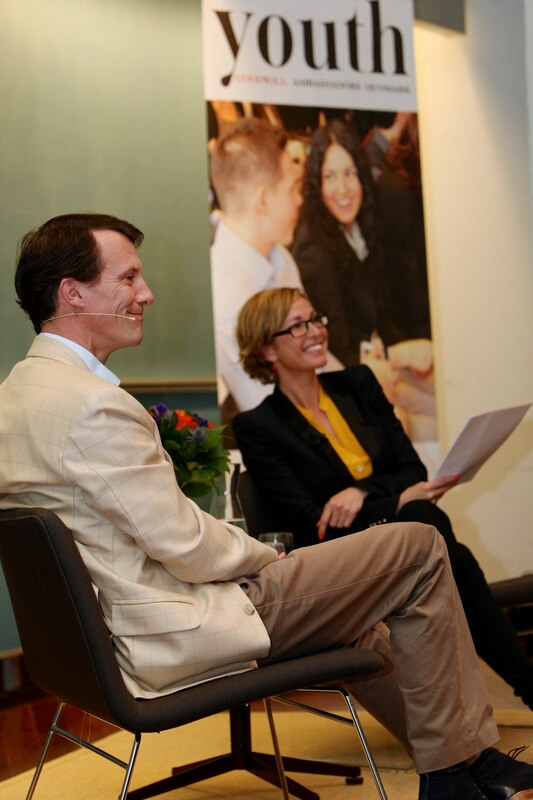 With attentive international students enrolled in Danish universities, Prince Joachim shared that at the age of 17 he left his country to spend six months in Australia. “That whole process of jumping out of your protected shell is important, whether it is during your academic studies or collecting work experience, it opens your mind and broadens your horizon, physically and also in spiritual terms”, told the 43 years – old Prince. After working on a farm in the little Australian town of Wagga Wagga, Joachim served in the Army and studied, but also travelled to many parts of the world in his role as a Prince. He regards this as an important and beneficial part of his life putting him in touch with different cultures. “You have to let go of a lot of things that you thought were given. You have to adapt to a new environment, and once you return to your home, you will benefit from these experiences”. Job opportunities for non-Danish speakers are still the biggest barrier to internationals students who desire to stay in Denmark after their graduation, according to Prince Joachim. Even though, he said, Danish businesses are trying to be internationally open and most Danes have a high command of English. The Danish mentality would still – if not demand – expect of a junior employee to be capable of being like the others, he indicated. He remarked that with a 100 per cent international oriented company where the business language is English, this will work. “The Danes would think fit that assimilation – integration – is language. Once you switch languages, then they don’t understand why your sense of humour or your tastes may be different from theirs”, said the Prince. During the interview, he also explained that a lot of Danes think just because someone studies in Denmark, they are obviously fond of Denmark and international students should know how to speak Danish. “That might be a bit naïve or overly proud of them. But it is a tendency of the Danes to think that just because you are here, you have to speak Danish. On the other hand, once they see that you get integrated in the working environment and you do things the way your studies in Denmark taught you, then they will start teaching you Danish”, said with a little laughter. Why should internationals study in Denmark? The answer to that question seemed simple to His Royal Highness. “We have some pretty high rating capacities in the universities around Denmark. Those universities are still pushing for more international students, because they are good for university business. International students are good for the universities to promote themselves”. Addressing specifically the Youth Goodwill Ambassadors Corps, he said that they are the best example of those people choosing to study in Denmark. “If you like the study environment, not just what you actually learn, but the geographical location of your university, your housing, the other students, then that is what can attract you to Denmark besides the actual study topic”. He highlighted the fact that Denmark is open to international students and that there is a “happy young environment” that especially young people can profit from. “Denmark is an easy and accessible country to be a student”, he concluded. For more information about the Youth Goodwill Ambassadors Corps, click here. Reblogged this on Katharina Frick.